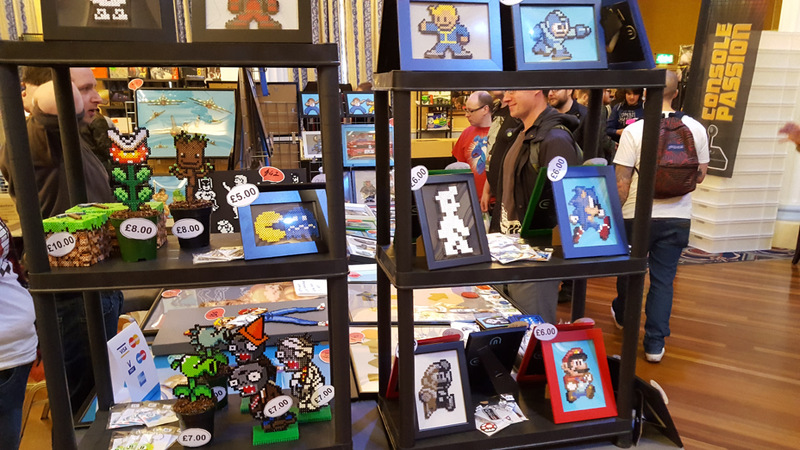 So last weekend Play Blackpool 2016, the sixth ever Play Expo in Blackpool, took place at the Norbreck Castle Hotel past weekend from April 30th to May 1st. Here – in association with rhyswynne.co.uk is the roundup video for the event. Walking in, you were greeted with a traditional sight, a range of arcade games available to play. These were a bunch of games that were slightly different from usual put together by the Retro Party team, but different is great as you get a great selection of games to play. After that was a great range of home computers and consoles. All with a great range of games to play. Usually when there are a range of games to play you see the games from the first day that is traditionally busier you don’t get to play everything. This year however they kept the same which was great as you could play the same games that you missed on the first day. The area that is fascinating for me is the indie games. As well as the popular games such as Rocket League, Undertale and Rogue Legacy, there are a lot of new games to see. One in particular I wanted to check out that was advertised heavily was Sociable Soccer, the spiritual successor of Sensible Soccer. However the game that really impressed me was Dead Pixels II: a Zombie scrolling shooter done in a style of 80’s horror movies, as if they’re recorded on VHS Tapes. It is a cracking game and well worth checking out when it is out. One thing that was returning this year was a bunch of pinball machines. Whilst not as many as at Play Expo (I say there was about 10 in total), it was needed as this was missed from the previous years. 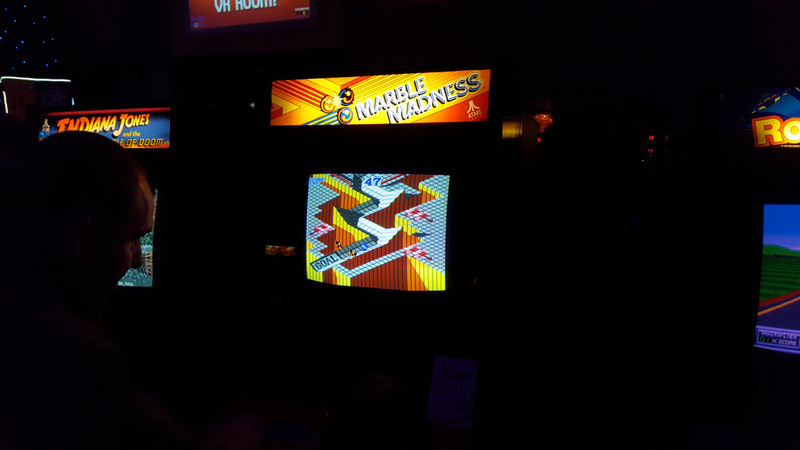 However the queues for this was substantial alas, so I didn’t get to play much. Another popular section was the trading section, with a wide range of retro game stalls, as well as gaming merchandise available to buy. All in all, a great selection with some funky stalls, such as the Duncan Goodridge’s artwork for Sonic the Hedgehog. My favourite was the pixel store Sprite Planet, with some great pearlers including planted Groots and Pirhana Plants! All in all, it was a great weekend. I didn’t win the Doom tournament unfortunately (was in the final but didn’t win), but I did win a nice price in the raffle. A bunch of goodies thanks to Konami. Thanks to them! This was a great event. Although not as big as Play Expo in Manchester, this has a class of it’s own, mainly with the history and the location. The team that run Replay Events is some of the best in the country, I’d check out any of the events that you can. There are 3 more events this year from the Play Expo team: Margate, Glasgow and Manchester. Be sure to check them out.